The 2019-20 Federal Budget has seen the first projected surplus in 12 years, with a predicted $7.1 billion surplus at the end of next financial year. A major focus for the Budget was a suite of tax cuts totalling $158 billion over the next 10 years. STA is concerned that after years of austerity measures and efficiency dividends in the science, technology, engineering and mathematics (STEM) sector, that this surplus is not being used to invest in Australia’s future prosperity. While there are some boosts in the budget to STEM and education, most notably in medical research and vocational education and training, there are few other examples of significant support for STEM. Medical Research was a big winner in the 2019-20 budget. The Government is on track to meet its Medical Research Future Fund target of $20 billion by 2020-21. Funding was also assigned to James Cook University Tropical Enterprise Centre to become a centre of excellence in tropical medicine ($60 million), the Juvenile Diabetes Research Foundation ($31 million), and the Lowitja Institute, Australia’s National Institute for Aboriginal and Torres Strait Islander Health Research ($10 million). The National Health and Medical Research Council also received a boost in grant funding, above the rate of inflation (2.9%). There was also $189.1 million allocated over the next four years ($2 billion over 15 years) for the Climate Solutions Fund, which will pay businesses and farmers to reduce their carbon footprint – effectively a a rebadging of the previous emissions reduction fund. The Australian Research Council received an increase on last year for both the Linkage and Discovery grants. While this was an increase above inflation, it was a decrease when compared to the estimated funding in the 2018-19 Budget (0.15% difference). 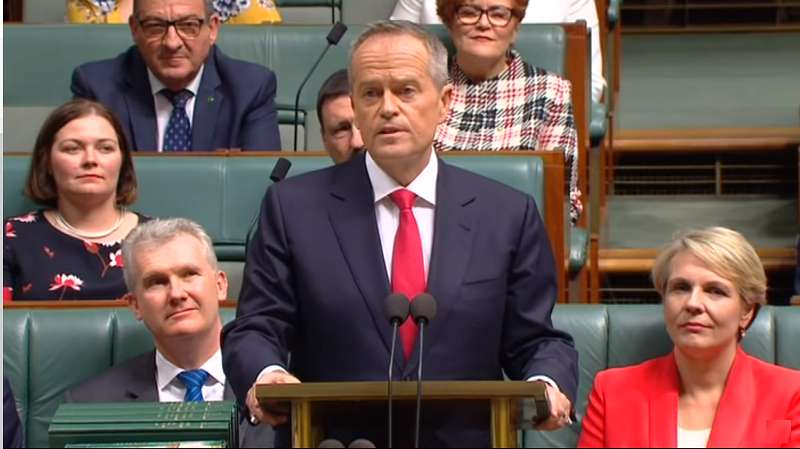 The Research Support Program, which covers the incidental costs incurred when universities undertake research (costs that are not covered by research grants) took another hit in this budget. 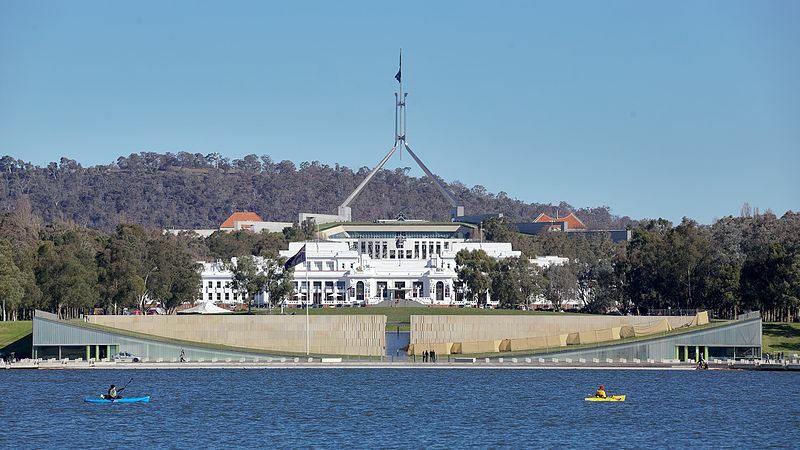 A cut of $328.5 million was announced in December as part of the MYEFO, and with this week’s Budget the sum has ended up being a total cut of $345 million, despite STA and the sector’s call for a reversal. Changes to the Research & Development Tax Incentive amount to savings of $1.35 billion over the forward estimates. This program is the largest single piece of government research & development spending, and the reduction is predicated on an expected fall in demand. Changes to the R&D Tax Incentive will tighten administration and reduce misuse. A portion of the projected savings also comes from an expected decrease in tax refundable to small and medium enterprises. STA’s recommendation that the savings be redirected into the introduction of a collaboration premium or used to establish a translational research future fund were not included in the budget. There was no commitment to ensure public investment in research is increased to meet the costs of inflation as a minimum, and commentary following the Budget indicates that there are no plans to focus on increasing overall spending on research and development. The Government reiterated its intention to shut down the Education Investment Fund and redirect the $3.9 billion in to an Emergency Response Fund. The EIF remains enshrined in legislation so this change will require parliamentary commitment separate to the Budget approvals process. The National Collaborative Research Infrastructure Strategy (NCRIS) also received a reduction in funding when compared to estimates in the 2018-19 Budget. There was no specific justification articulated for this cut, but it may be related to changes in inflation estimates or decreased spending on infrastructure. Prior to the budget $3.4 million was announced to improve gender equity within the STEM sector through ongoing support for the SAGE program as well as a digital awareness campaign headed by the Women in STEM Ambassador, Professor Lisa Harvey-Smith. Details on the latter are yet to be published. Recommendations made by STA in our pre-budget submission that were not included were to provide seed funding for an Indigenous scientist association and an investment in assistance for professional STEM societies to achieve best-practice diversity and inclusion policies and procedures. STA also recommended grants for improving women in STEM in general television programming, which was not included in the budget. Regional education received a boost with an initiative to clear the HELP debt of teachers that agree to work in regional Australia. While not a STEM-specific program, this should improve educational standards in regional Australia and may also encourage more STEM graduates to consider teaching as a profession. Overall, public investment in both government and non-government schools increased. It should be noted however that without enrolment numbers, it is unclear whether this is a real increase in per-student funding, and there are no details around how it will be spread among schools. STA’s recommendation to invest in building science facilities in schools where they are outdated or not present was not adopted in this Budget. Post-secondary education received boosts in the vocational education sector as part of the government’s skills for the future program. $525.3 million over five years will be invested in vocational education and training across the country. University education was not a major feature of the Budget, and while there were no cuts to university teaching, there was also no return to the demand-driven system which was requested by STA. The Higher Education Participation Partnerships Program (HEPPP) was scheduled to be reduced according to the 2018-19 Budget estimates, however the reduction was larger than anticipated. This program is directly aimed at improving higher education participation for those from low-SES backgrounds. Some agencies received specific funding boosts for targeted initiatives. The Australian Nuclear Science and Technology Organisation received a boost to increase nuclear medicine production, improve waste disposal, and improve environmental protections. The Bureau of Meteorology received an injection of $28 million over four years to improve rain gauge and weather station monitoring, particularly in Northern Queensland. The National Library of Australia received a $10 million investment to support digitisation of its collection. CSIRO received a boost in funding to meet the costs of inflation, as did Geoscience Australia and the CRC program.